The 10ton/d mini wheat milling machine is the smallest scale wheat flour production line. It is composed by combined grain cleaning machine, destoner, wheat washer, wheat milling machine, round sieve, fans, airlock, and so on. This set of wheat milling plant can realize wheat sieving, threshing, destoning (removing stones), washing, grinding, and also flour sieving. The mini wheat milling plant is compact in structure, small in size, easy to install, low in power consumption, high in efficiency, and easy to maintain. 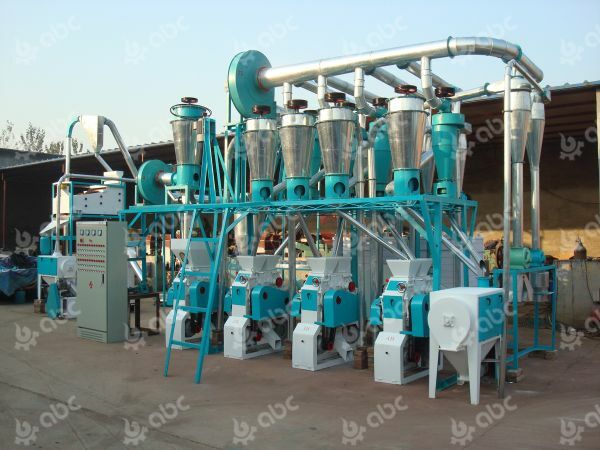 This mini wheat milling plant adopts fan for raw material elevating, which saves manpower and labor intensity; adopts round sieve to purify and clarify wheat flour, which is easy to replace the sieve; adopts 2 sets of wheat milling machines to grind bran and wheat core separately, which can guarantee flour quality and output rate. The 20-30ton/d horizontal wheat milling plant is a small scale flour mill unit. 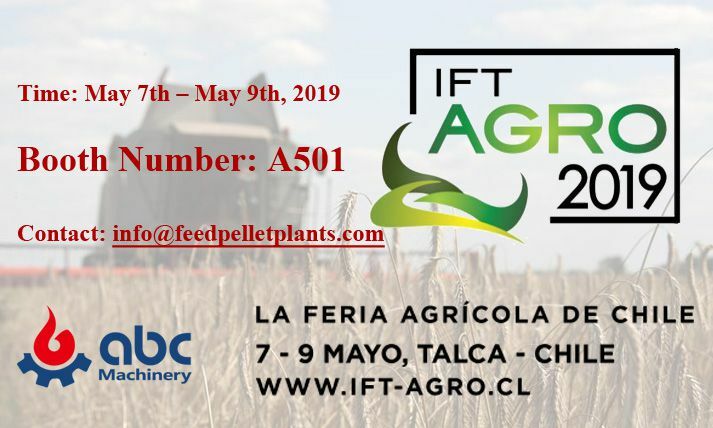 It mainly includes cleaning sieve, wheat threshing machine, destoner and washing machine, magnetic selector, wheat milling machine, high efficiency plansifter, bran brusher, flour elevator, fans, airlocks and so on. 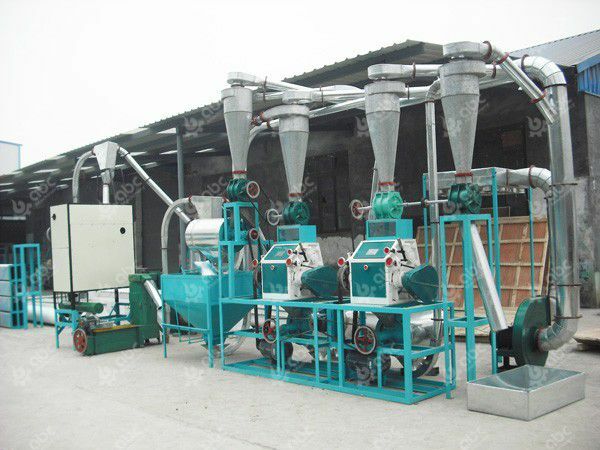 This set of equipments can realize wheat bolting, threshing, stoning, milling and flour sieving. The wheat cleaning part adopts the technology of 1 time sieving, 1 time threshing, 1 time of stoning, 1 time of magnetic selecting and 1 time of washing. 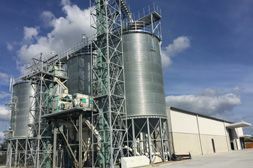 While wheat milling part adopts the technology of 4 times of bran milling, 1 time of core milling, 1 time of bran brushing and grading outside sieve. 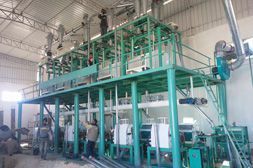 This wheat milling plant has compact structure, small size and high production efficiency. It is easy to operate and maintain, also saves manpower and labor intensity. This kind of wheat milling plant has high output rate and can produce high quality flour.